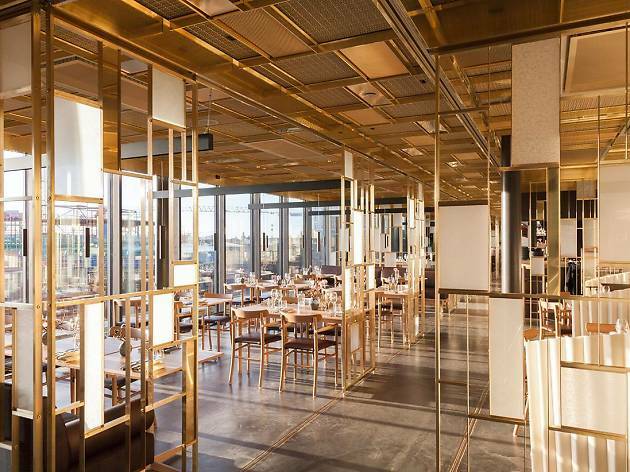 A minimalist Nordic-Japanese interior, eclectic Eurasien cocktails designed by award-winning mixologist Charlotte Halsius and the largest terrace in the city sprouting with greenery and bold soft furnishings—these are just some of the carefully curated details that made buzzing rooftop bar Tak an instant hit when it opened in summer 2017. 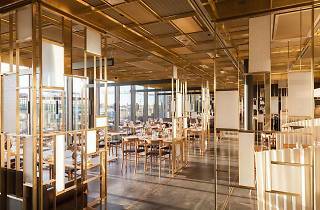 The bar, alongside swanky neighbouring design hotels HOBO, At Six, and Downtown Camper by Scandic, is part of the rejuvenation of one of Stockholm’s most central yet neglected neighbourhoods, Brunkebergstorg. Just metres from the capital’s hectic main station and dated commercial shopping district, Tak feels like another planet, inhabited by sophisticated cosmopolites. Time Out tip: If you’re visiting on a hot day, look out for the wooden sun loungers dotted around some of the terrace’s quieter corners.